This year has probably been the busiest year Hereford has ever seen, in terms of business networking event start-ups. 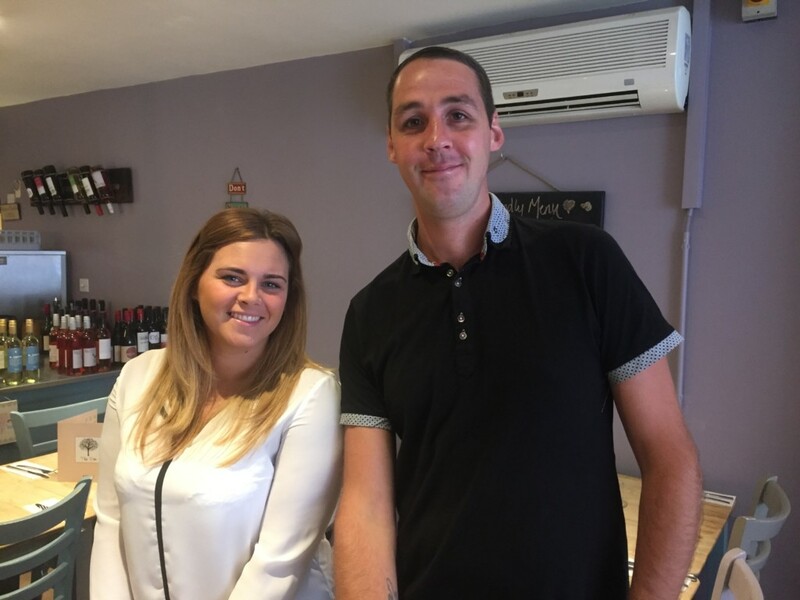 Hereford Means Business Expo, with its accompanying business networking event The Curry Club started this year as did our own #Marcheshour at the café small business networking event. 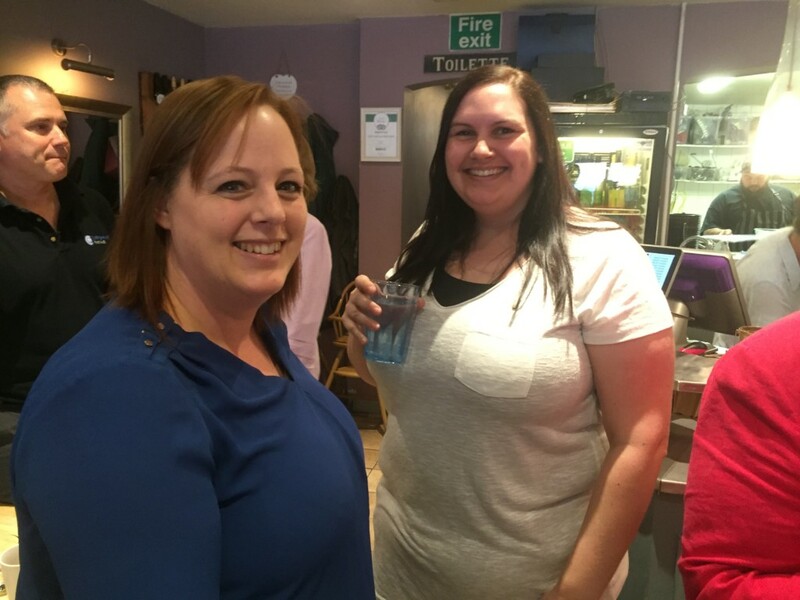 Herefordshire Business Coffee Morning was another new networking event that sprung up in 2016. Herefordshire Business Coffee Morning is quite unique, among all the other business networking events, in that it starts at 9am; a great way to start the day. The first Herefordshire Business Coffee Morning attended by this author is the second event, since the project was created. It took place at the same venue where their first event took place: The Den Restaurant in West Street, Hereford. The event was well attended; local businesses and organisations at the event of the 10th of August included Tesco Hereford, which is based just a street away from the event’s venue to a businessman based in Malvern on a scouting mission to check out potential opportunities available for expanding his business to Herefordshire. Herefordshire Business Coffee Morning event was organised by Violet River, a business and community project management company based in King Street, Hereford. There are more events planned for the year, to find out more information about Herefordshire Business Coffee Morning and book a place on future events, visit Herefordshire Business Coffee Morning website.